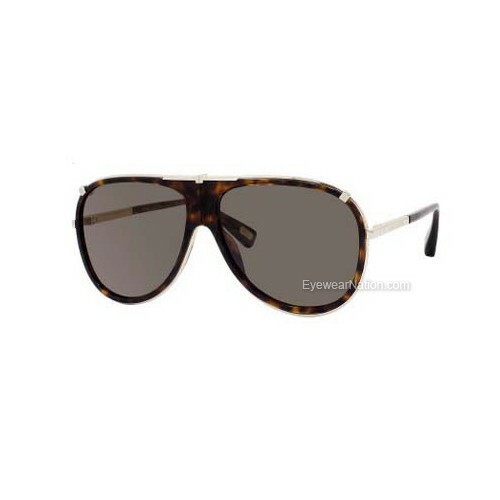 All Marc Jacobs sunglasses featured at EyewearNation.com are guaranteed to be 100% authentic designer eyewear. Our products are always brand new and free of defects. The case and cloth included with your Marc Jacobs sunglasses is the same as you would find in upscale department stores & boutiques. The only difference is the discount price you pay when you shop with us. All products in the Marc Jacobs line are created with 100% UVA & UVB protection to prevent cataracts & cornea damage from long term exposure to harmful ultraviolet rays from the sun.